Figure 1.5. Cushioned RubRail Car. 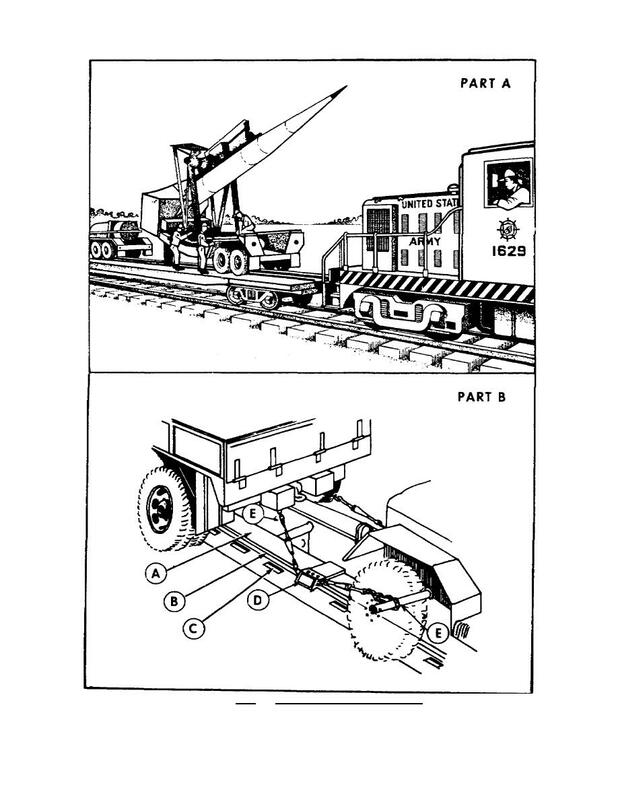 Home > Transportation Reference and Training Manuals > > Figure 1.5. Cushioned RubRail Car. Figure 1.5. Cushioned Rub­Rail Car.